We just returned home from an amazing family trip over our son’s fall break (he’s a sophomore now at Arizona State University!). We’re so fortunate to enjoy a deeply connected and joyous relationship with him, and what we’ve learned about relationships has made an enormous difference in making this possible. We are profoundly grateful. 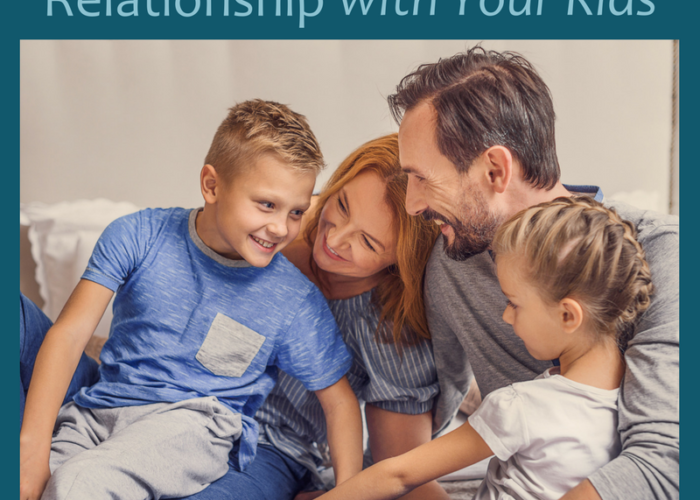 We know that parenting can be one of the top conflict areas in a lot of relationships: conflict over who’s more strict or lenient, the things you allow them to do (or think they shouldn’t be able to do), how much time you spend with them (or don’t spend with them), how you talk to them, and so on. Every week in our office, we see loving and caring parents with the most wonderful intentions who feel confused and exhausted when they don’t see the results they are wanting, and it adds significant stress to their lives and relationship. 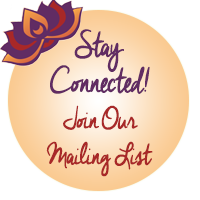 … Read More. Otherwise, what ends up happening in relationships (when you scan for what’s wrong) is that you are more likely to get the opposite of what you’re really looking for. 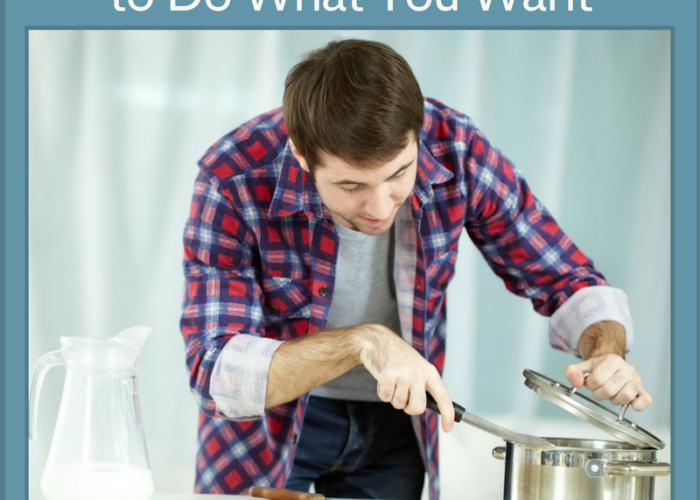 In fact, you end up training your beloved to not do the very thing you want. … Read More. 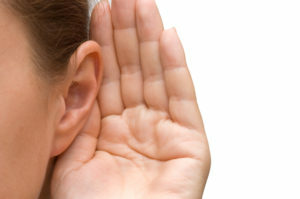 How we SPEAK in our relationships is so very important, but learning how to LISTEN is equally so. 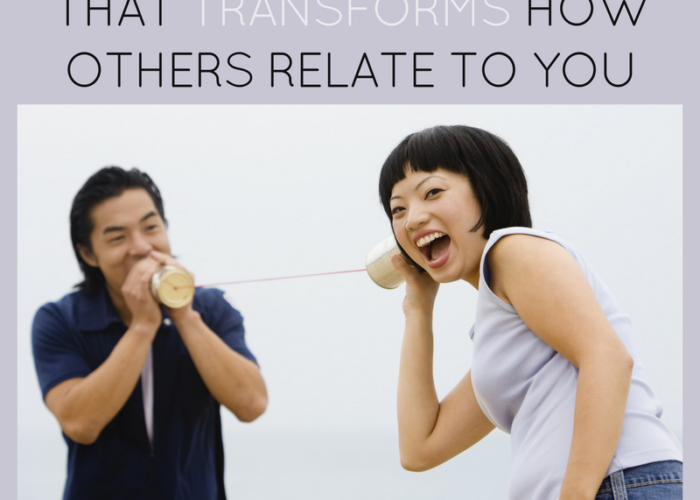 Plus, how we listen directly determines how others will relate to us, speak to us, and feel about us. So many more challenges in relationships stem from people not fully hearing each other than they do from the issue itself. This probably means it’s high time we learn this invaluable relationship skill! When we’re guiding a couple through a process in our office, we often have them take turns being the listener and speaker. 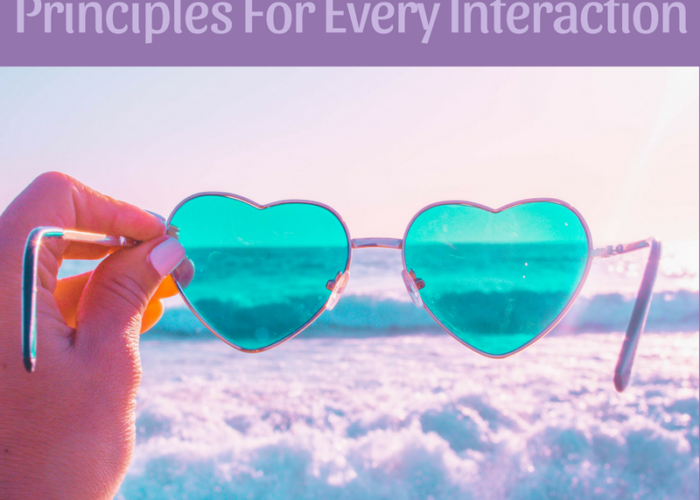 Distinguishing these roles from each other can be super helpful in interrupting unhealthy communication patterns. Typically, when others speak, most people are in their own heads. When it comes to thriving relationships, it’s essential that you get out of your own head and drop into the heart and world of someone else. 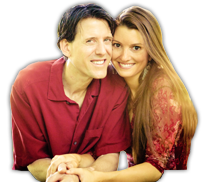 Want to know one of the most essential elements to a healthy, conscious, connected, thriving relationship and the perfect antidote to defensiveness? Here are 3 ways and situations in which we think CURIOSITY is the best response we can choose! – judging them for overreacting, for being too sensitive, etc. All of the above responses can feel invalidating, unhelpful, and disconnecting, and the list of them goes on and on. … Read More. Want to have some fun? 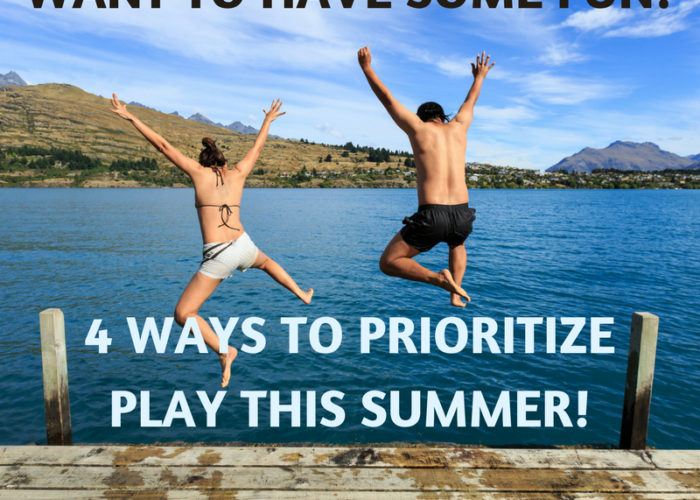 4 ways to prioritize play this summer! Happiest start to sweet summertime! 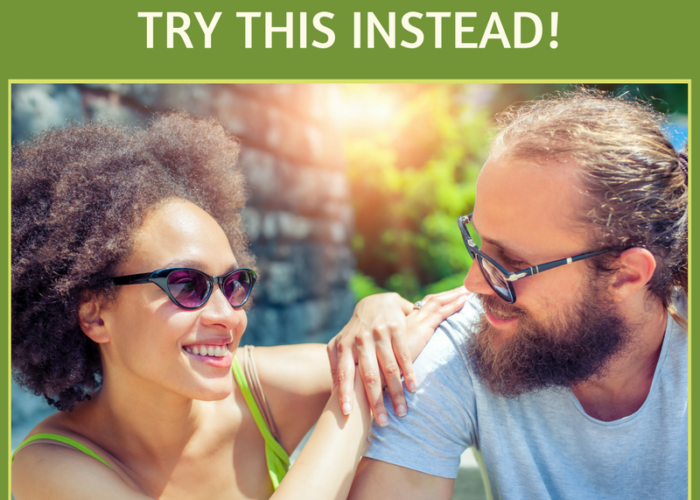 In our couples counseling and coaching practice, we tend to notice certain themes run through our office — with the challenges couples are experiencing and with the very things that would create the breakthroughs. One of the big themes we’ve noticed recently is this: so many couples have lost touch with PLAYING together. Yes…PLAY! When we refer to play, we’re referring to “play” as a way of stepping away from the world of tasks, distractions, and to-do-lists, as well as “playfulness,” which is a spirit in which we can approach just about anything! …and/or who are having a hard time imagining playing with the person you feel anything but playful with recently. … Read More. Travel season is upon us! Although many people fantasize about a trip filled with laughter, deep connection, luxurious days just to delight in each other’s company, catching up on each other’s lives, and reigniting passion, research shows that many people get more benefit out of looking forward to the vacation (i.e. expected enjoyment) or reflecting on it afterwards (ex: some things that are difficult in the moment can make for really good stories afterwards!) than they do during the trip itself. 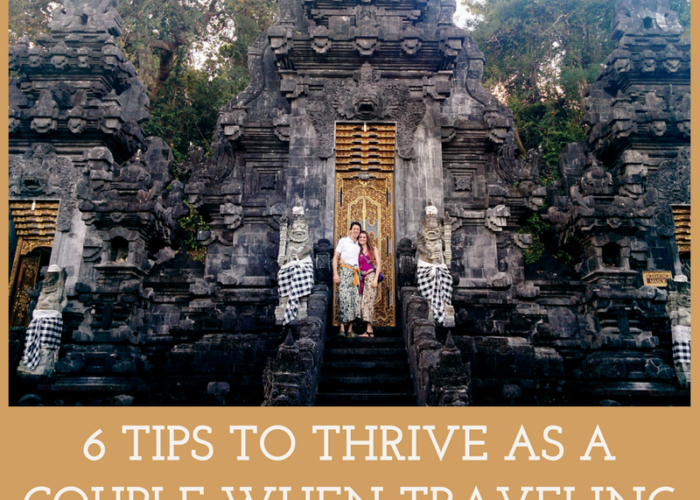 Turns out, for a lot of couples, traveling can be stressful. Romanticized vacations can turn into power struggles. All the quiet time can stir up challenges that have been hanging out just beneath the surface in your otherwise full and busy lives. Couples can start to get on each other’s nerves. … Read More. It’s human nature to reach out for support after something really painful has happened — rather than proactively reaching out just to keep the good things growing. 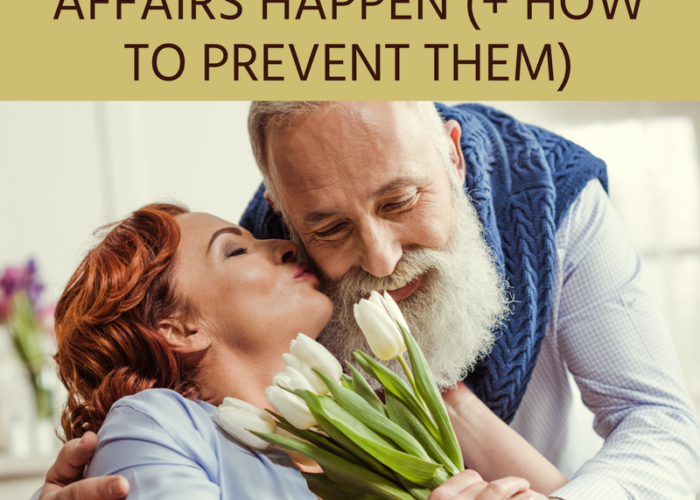 Therefore, as you can imagine, we receive a lot of phone calls from couples reeling in the aftermath of affairs. And we’re so grateful and honored they reach out. During the first session, the couple often looks at us, wondering: is there hope? Can our relationship be saved? 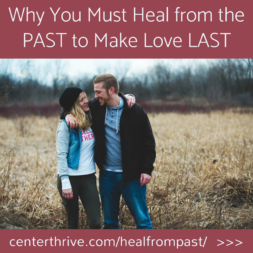 We wouldn’t do what we do if we didn’t believe in the awe-inspiring untapped potential in nearly every relationship we see and in the vast capacity we humans have for healing, transformation, and growth. We assure them, if both partners are willing to dive in and do whatever it takes, then YES, there is a lot of hope. … Read More.